Theres something about the shape or magic vibe of Fenders that just inspires people to customize them. 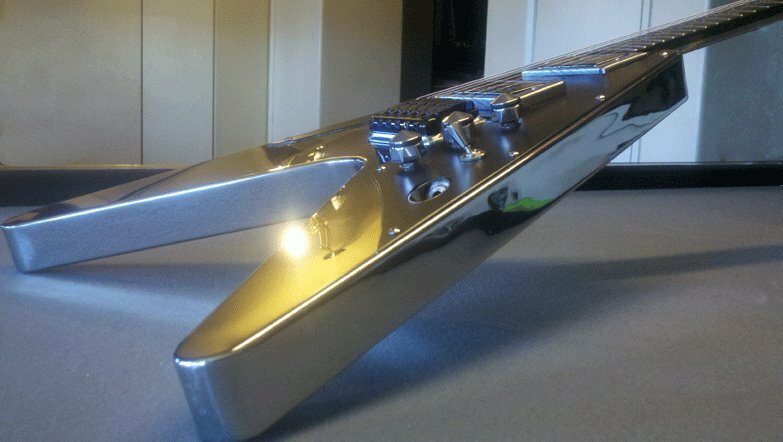 Here we have 12 Extremely customized Fenders. Check them out! 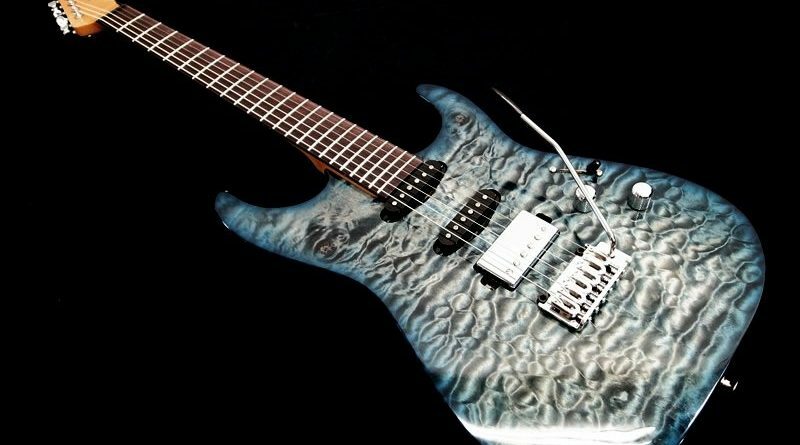 You just cant argue that Ibanez knows how to put together a great 7 String guitar. 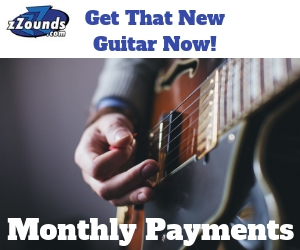 They’ve done it for years for Steve Vai, and now we have a chance to try out Munky’s (From Korn) version of 7 String perfection. 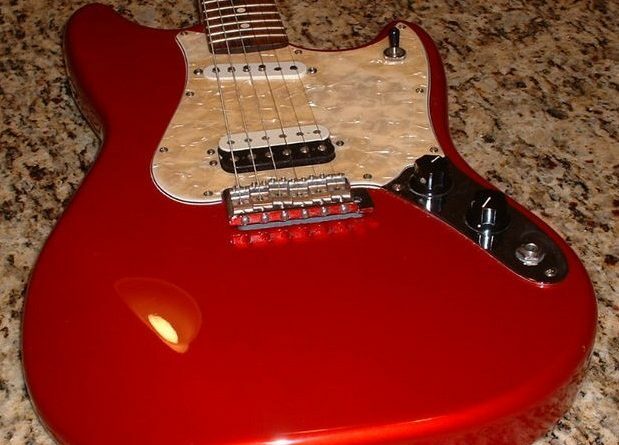 While Stratocasters and Telecasters are still among us, here we have a gallery of several Fender models that have been all but lost to the sands of time. Perhaps there is some sort of charm to the guitar that gives people a peculiar perspective and encourages us to find ways to go over the top, sometimes just for the sake of doing so. Whatever the reason is I don’t know and I don’t really care. 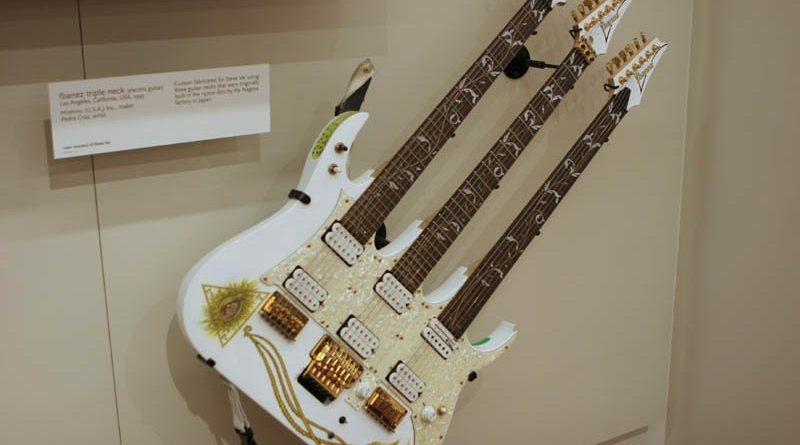 I’m just looking to pay tribute to multi-neck guitars. 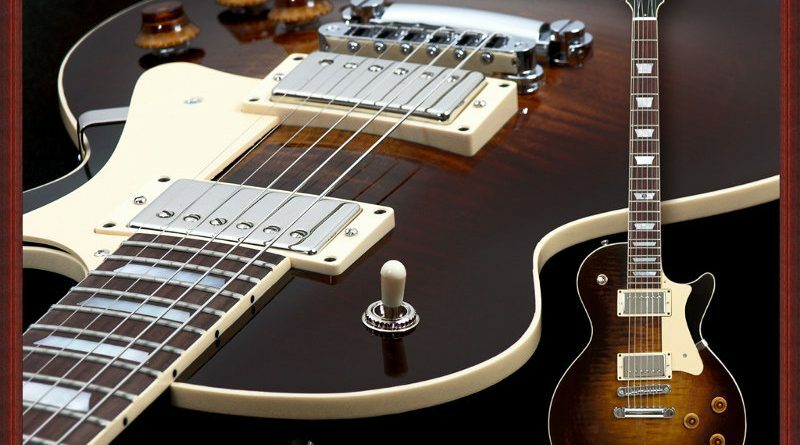 The history of Heritage guitars, from 1985 to present date – and how they occupy the old Gibson Kalamazoo factory. 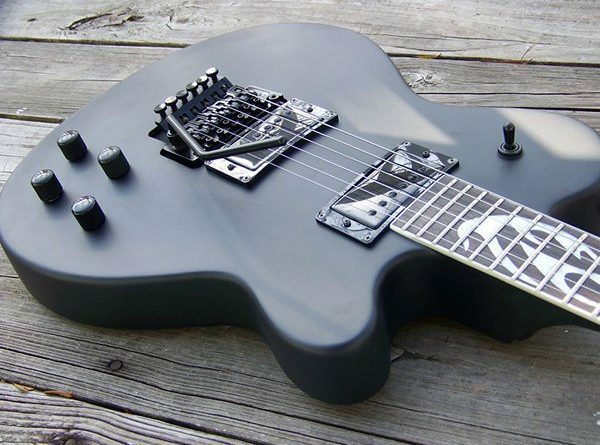 How do you make the most metal guitar out there even more metal? Make it out of metal of course. 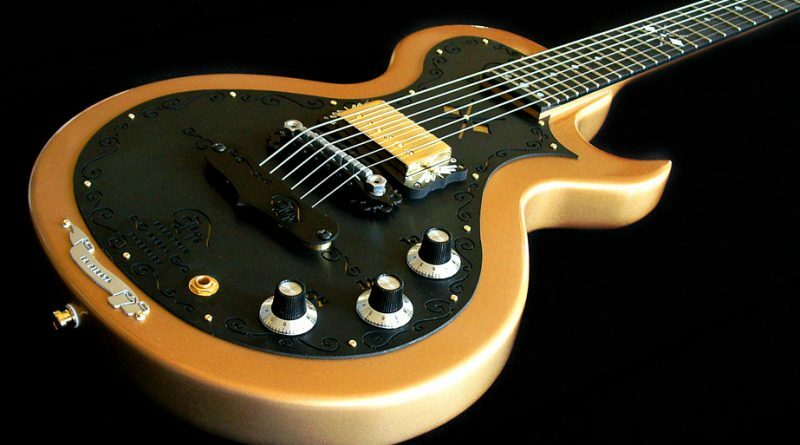 Teye Guitars ™ have taken the concept of handmade small shop instruments to an entirely different level with breathtaking finishes, outstanding tonewoods and exquisite craftsmanship. 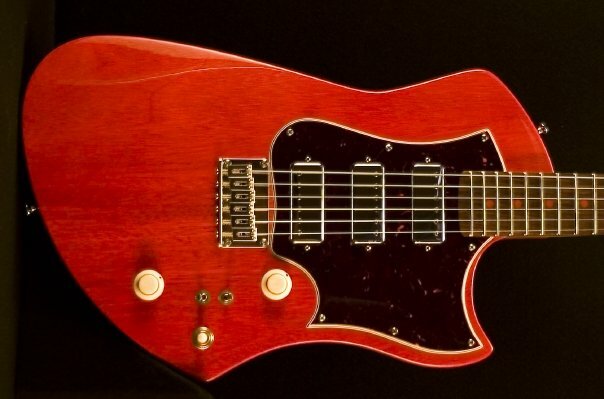 Today Campbell American Guitars is a small, focused team of New England craftsmen. We talked with Dean Campbell and learned more about the company, and got some great shots of the gorgeous and unique guitars they make.